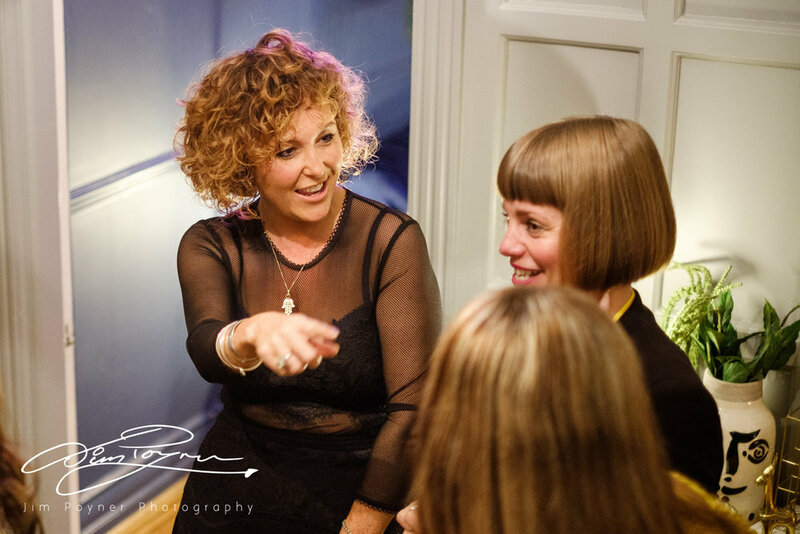 Last Friday 3rd November we celebrated the launch of an exciting new Interiors business in the North. No House Rules has been created by two Instagram favourites. Known to their followers as Peach (@comedowntothewoods) and Rocks (@thisstyle_rocks) and both self-confessed Interior junkies they met and bonded through the mighty power of Instagram. Peach & Rocks shared a common desire to turn their passions for of all things Interiors with their desire to meet the faces behind the squares and so No House Rules was born. But it is more than that, it is a desire to bring big brands up North to create interiors events that the South has on tap. 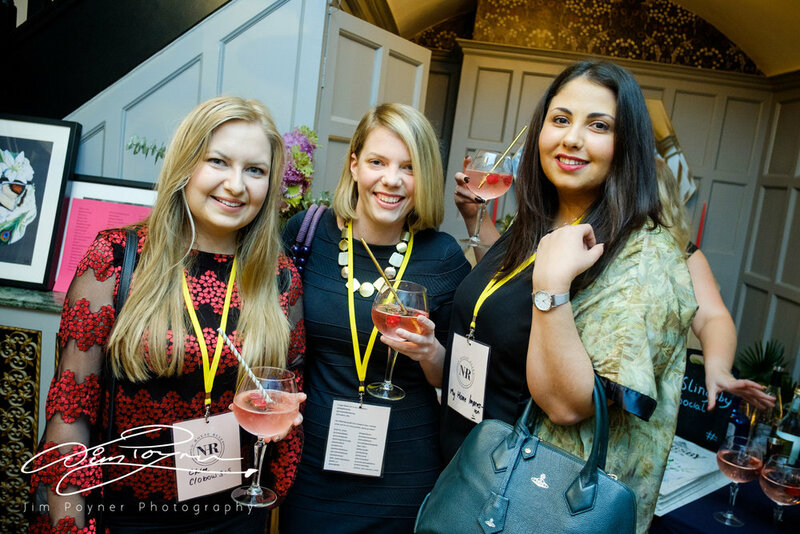 On Friday at their epic launch party in Leeds, the guests were given a flavour of what to expect from future events hosted by Peach & Rocks. 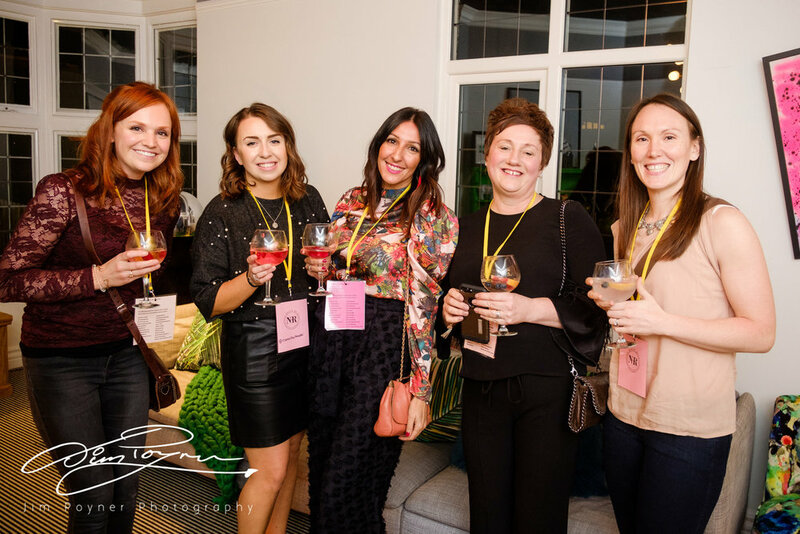 Katie AKA Peach said "we want to create really great events for interior addicts like us, where guests can meet like minded people and awesome brands in inspiring venues to mingle, socialise and network"! The focus of these events is fun and if their launch party was anything to go by there are certainly 'no house rules'. Myself and the guests were treated to an access all areas party at the fabulous Peach Palace as featured in the little squares of @comedowntothewoods. and the gorgeous photos below. There was a beautiful Slingsby gin cocktail on arrival, some tasty treats from @forisoutsidecatering & @northernbloc ice cream and a prize giveaway to rival any other. 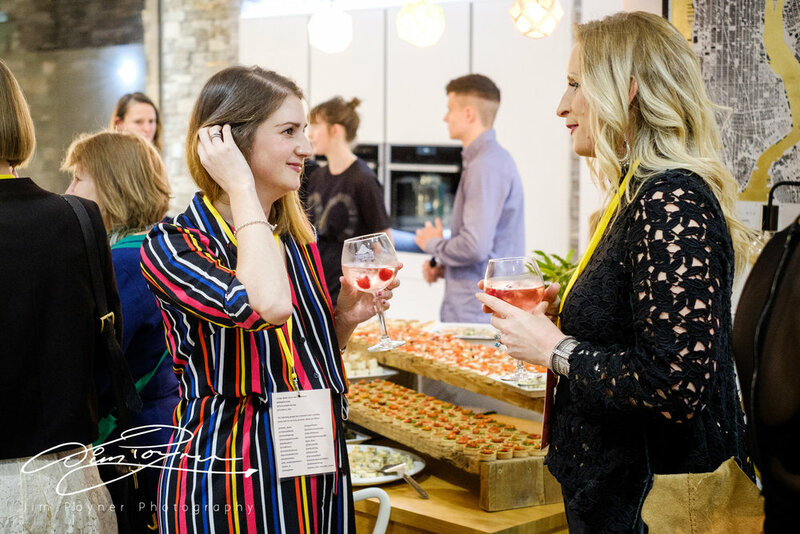 The whole evening was great fun- Peach & Rocks were the perfect hosts, introducing guests and brands and ensuring we all left feeling excited about their future. If the launch party is anything to go by, we are in for a treat with No House Rules. The guest list was fit to burst with Instagrammers and influencers from across the North of the UK, though not exclusively. 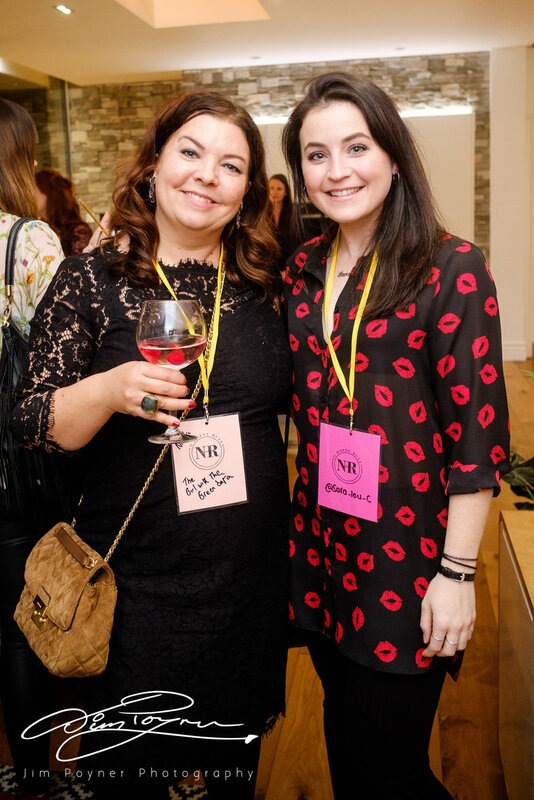 The very talented and hugely entertaining Jo from @lovefrankie took the crown for the furthest travelled- Jo was not about to miss out on the party of the year even if it was a mere 3 days ahead of her own shop opening! 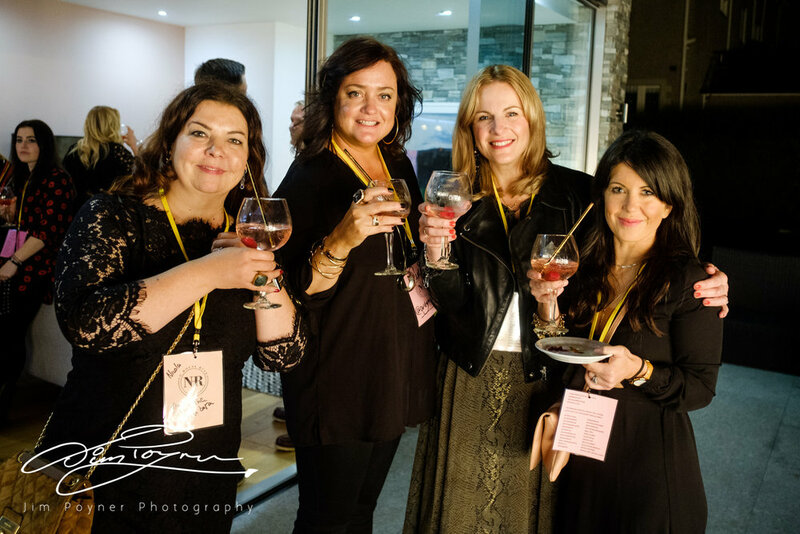 Other notable guests were @dottysdecor, @artynads, @suburbansalon, @kelldon.....the list was endless. We even had a token male in the form of @manwithahammer who enjoyed a wee dance off in the wee hours with the dancing queen @keeleytara! 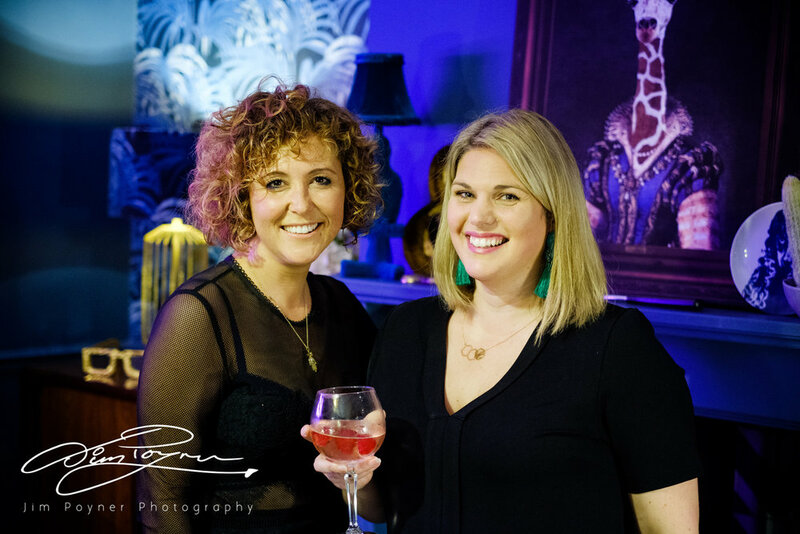 Peach & Rocks have big ambitions for No House Rules - Amy (Rocks) said "we were overwhelmed by the response at our launch and now the real hard work begins. 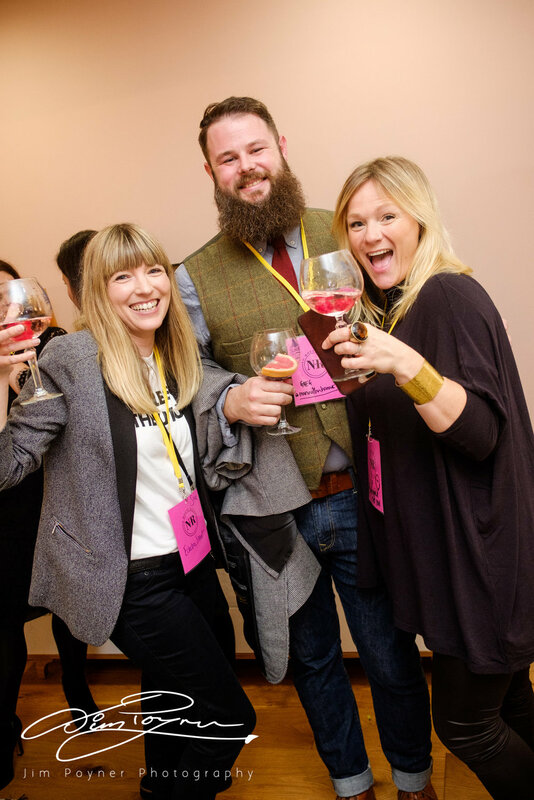 there is clearly a huge appetite for more networking opportunities in the North and we hope to feed that appetite with our fun and inspiring events." No House Rules are already in discussions with a number of large brands who we all know and love and who are keen to talk to their northern customers in a fun and social environment. As well as creating a calendar of rocking events, No House Rules is trying to find extra hours in the day to squeeze in new Interior clients and Peach & Rocks are currently working on a scheme for a cool breakout space for a corporate client which they are looking forward to sharing with you. Below you can see photos of the guests having so much fun. No House Rules next event will be taking place in Residence Rocks- the home of Rocks @thisstyle_rocks . 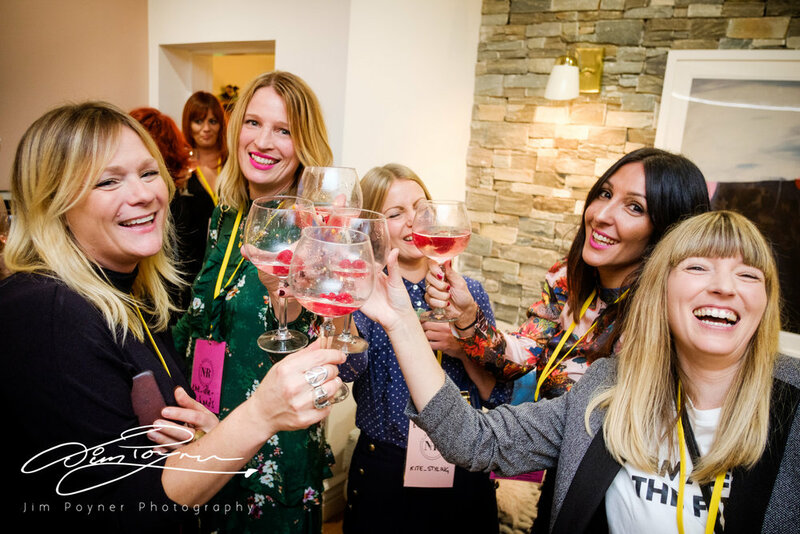 The No House Rules' Prosecco & Pizza night will be held on Friday 2nd February 2018 - tickets will be priced at 30 pounds per head and are likely to sell out very fast so I suggest you have no better excuse to go buy your 2018 diary than this! Head to @nohouserules for further details - Peach and Rocks are waiting for you! Nov 7 Hopps House, a beautiful renovation of a period property.